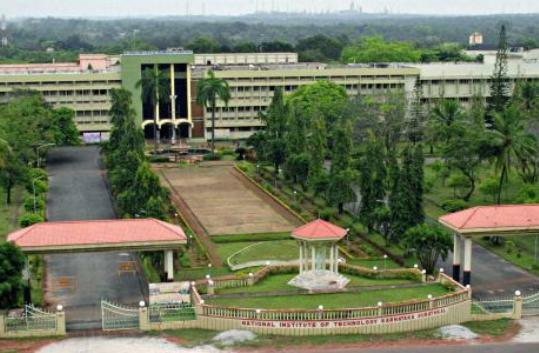 The National Institute of Technology, Karnataka (NITK) also known as National Institute of Technology, Surathkal, was originally founded in 1960 as the Karnataka Regional College (KREC). It was accorded the status of an NIT in 2002. 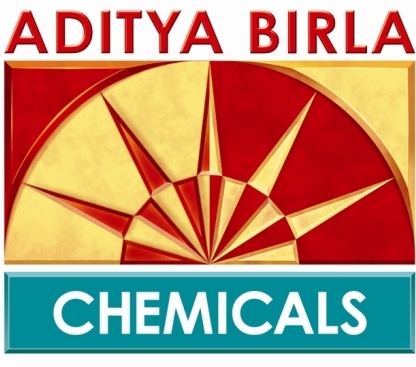 The institute is spread over 295 acres, and accommodates over 5,000 students per year. 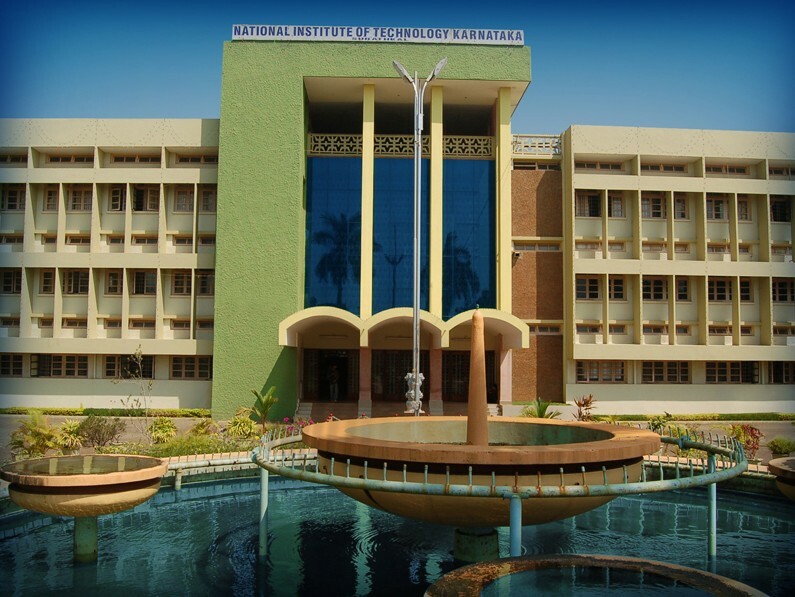 The NIT Surathkal campus is situated 20 Km north of Mangalore, close to the Arabian Sea. 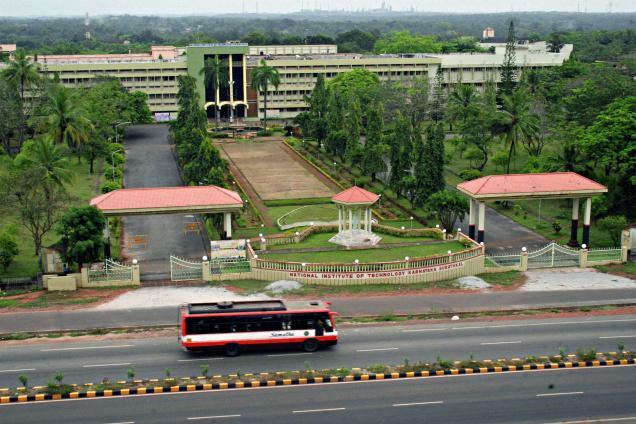 NH 66 runs through the NITK campus. 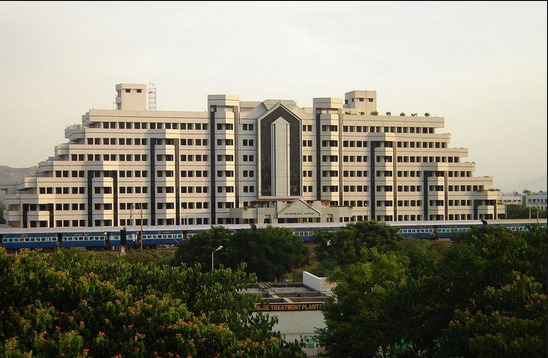 The institute has a hospital, guest house, food court, SBI and Canara banks with ATM and a post office on campus.